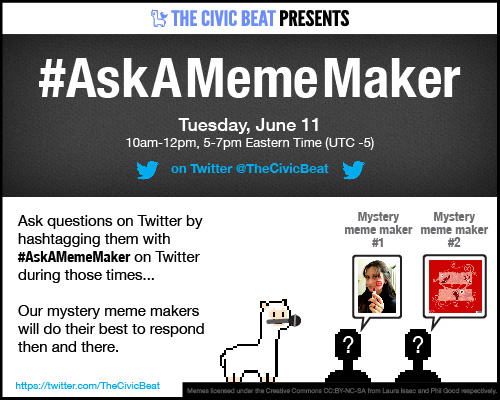 The Civic Beat Reader » #AskAMemeMaker – What did we learn? A few months ago, as part of our efforts to build a community around The Civic Beat and meme-making, we launched #AskAMemeMaker Day, in the same vein as #AskACurator. Hyperallergic, one of our spiritual blog forebears, was kind enough to write a short piece about it, and we were pleased to have two great meme makers in the Twitter conversation. And with the marriage equality meme in the United States fresh in everyone’s memories, we knew it was time! On conversation and confrontation, and how arts institutions engage in meme-making. Laura created a meme remix that would specifically address notions of anonymity and identity. 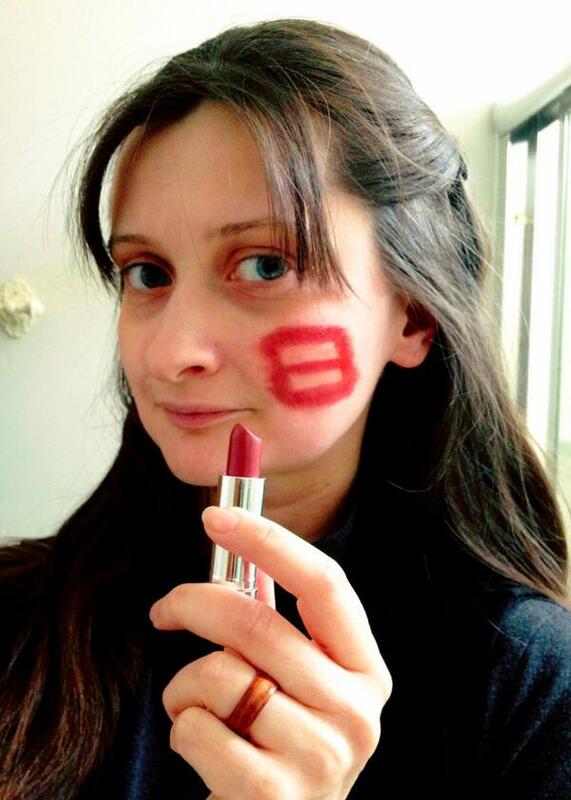 Although a lot of red marriage equality remixes appeared on people’s Facebook profiles, not as many people incorporated their faces into the profile photos. Laura’s became a way of creating dialogue. On the business of memes, Phil started selling shirts with the designs thanks to positive feedback he received from his friends. On how arts institutions can engage, should museums and other institutions be creating new memes, or should they participate in existing ones? It’s a good question! Meme-making and artist identity: can participating in these phenomena be a valid practice for an artist? What did we learn? Well, that hosting a Twitter conversation is tough but also a lot of fun. But we also learned that memes aren’t random at all. Everyone who makes them has an intention and a purpose, and participation affects them in some way. Their actions are both collective–the idea comes group participation–and super individual–the specifics come from the meme maker’s unique perspective. And that’s pretty cool! As The Civic Beat grows, keep an eye out for more conversations with meme-makers around the world. 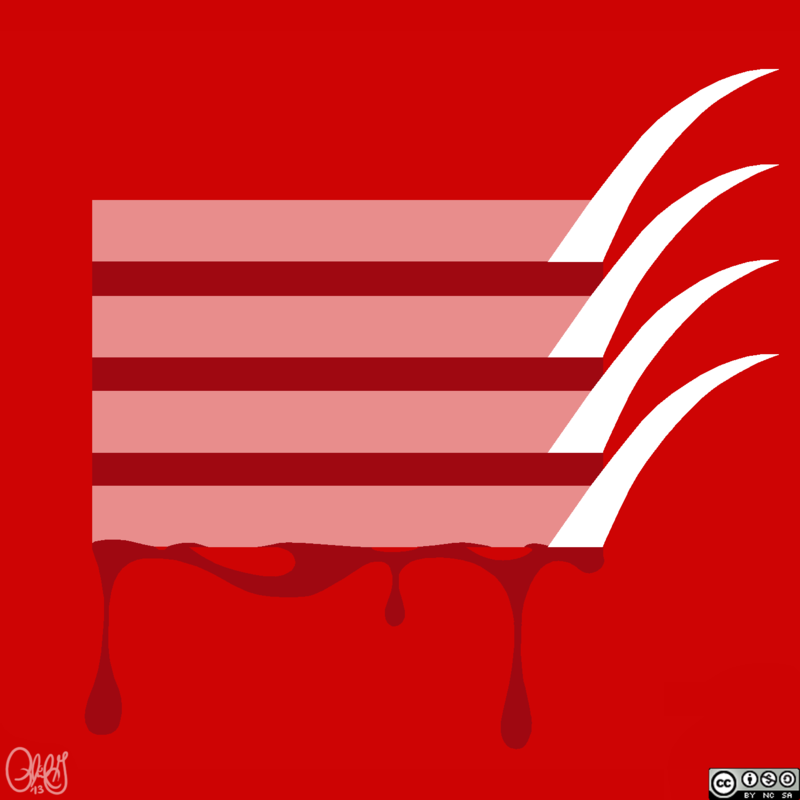 There are a LOT of homosexuals, along with Equality supporters, in the horror community, and outside of a True Blood Marriage Equality meme (two fangs on the sign), I didn’t see anything that represented the horror community… and so, I created one that symbolised my love and support for both horror AND marriage equality based on “A Nightmare on Elm Street”. I saw that film when I was 5 years old, and it coincided with the time that I realised I was gay (though didn’t have the word for it then). After that, I wanted a message that would further support the design. I feared that showing violence with a meme for Marriage Equality would look like the complete antithesis of support for the movement. “We Are All Red On The Inside” became my message, along with “All is Fair in Love and Horror”.